Are you ready for the Yarra Valley? Located 80kms east of Melbourne in the hills of the Dandenong Ranges, Yarra Valley is one of the most renown wine regions in Australia. 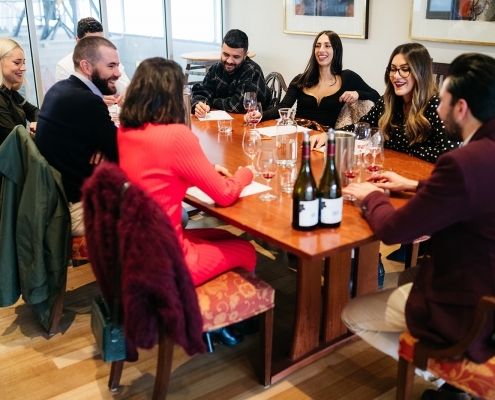 The Yarra Valley is Victoria’s first wine region. The first vines were planted in 1838 – and today it is one of the world’s leading cold climate wine growing regions. 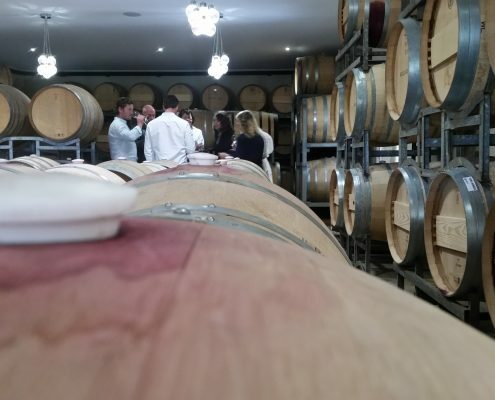 There is over 80 cellar doors in the Yarra Valley, from the lavish to the boutique. 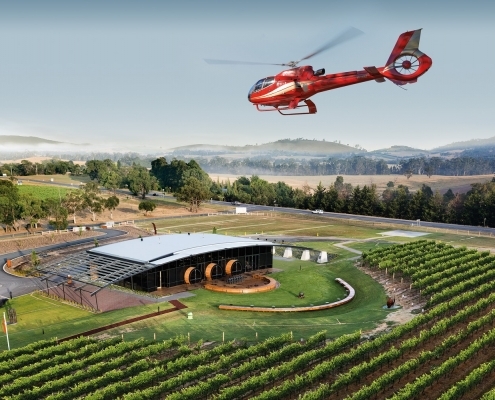 The Flying Corkscrew have combined with award winning wineries and restaurants to create three amazing tour experiences.  "An extraordinary, unforgettable experience from start to finish"
"Feel Like a Celebrity for a Day"
"Must Do - No Words"
"Best wine tour in Australia"